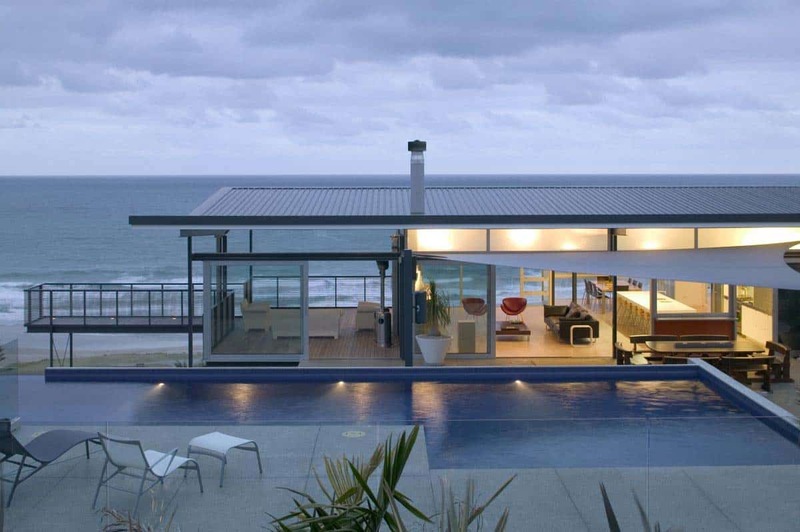 Nestled on top of a ridge, this impressive modern beach house was designed by Bossley Architects, located in Gisborne, New Zealand. This single-story home offers amazing panoramic views from Poverty Bay right around to Tatapouri Point. The home was carefully integrated into the hillside, stepping down as it reaches the edge of the ridge. It extends out towards […] The post Modern beach house in New Zealand embraces its ocean vistas appeared first on One Kindesign.